Published en El Pais, 26 Febrero 2019. Nine years ago, Apple introduced the iPad to much fan fair. A tablet computer that can take pictures, browse the web, preform various internet functions, read emails and do an endless number of tasks with millions of applications available to download. From a business perspective it was a huge success as it has been the most purchased tablet computer to date. However, sales have grown stagnant, having peaked in 2013 and has fallen well short of replacing the traditional computer. If things continue we may see the iPad, along with other tablet computers, go extinct in the next decade or so. Many of you might call this statement bold but before you do, ask yourself, “What other device performs similar functions?”. That’s right, your phone can do many things your tablet can. The screen is smaller and the specifications are not as good. Essentially your smartphone is a miniature tablet and phone companies are starting to minimize the difference in screen size. 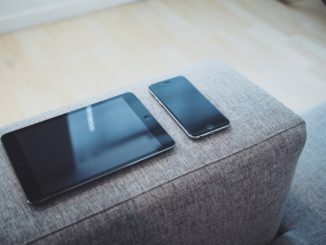 Of course, the size of the screen can be a big draw and the reason many have multiple devices but phone manufacturers Samsung long ago created the hybrid phone tablet with the Galaxy Note series and Apple followed suit shortly with their plus models. Finally, Samsung seems to have started the trend that will likely see the end of the tablet for good. To much surprise it revealed its retail ready foldable smart phone dubbed “Samsung Galaxy Fold”. In a much more improved design from when the prototype was unveiled only a few months ago, the device boasts a 7.3-inch screen when unfolded which is only a couple inches shorter than an iPad, better yet you no longer must carry around multiple devices when traveling, you may even ditch purchasing the tablet computer all together. The phone of course is expensive ($2,000) which is why I gave the iPad around 10 years to live. Most of you now are thinking that you will never pay so much for something like that and the reality is you probably will never have to. Like with all technology, smart phones improve and gets less expensive over time making it more available to the mass public. Maybe the price will still be above average for a phone but likely cheaper than the combined price of a phone and a tablet. As sales begin to drop companies will no longer see a benefit in producing them and one by one they will be taken off the market. 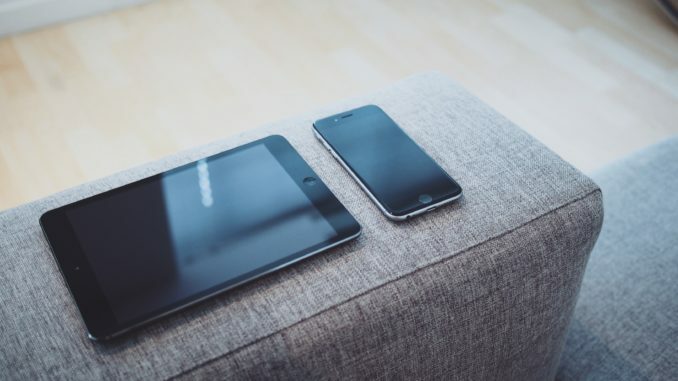 The tablet has had a good run and will continue to do so for a few more years, but with the rise in technological innovation the device is slowly becoming redundant. It may be time to say goodbye.